Isola Bella is an exclusive, private island located in Costa del Lago. Consisting of only 13 waterfront home sites, Isola Bella, loosely translated means “beautiful isolation” for good reason. Offering large properties over one-half acres in size, this private community features stunning large and beautiful luxury homes. The construction was done by preferred custom builders and the neighborhood is unlike any other in the Miromar Lakes Area. Features unique to Isola Bella include its beautiful neo-classical bridge, the island’s access to and from the mainland, as well as rustic paver streets, lush tropical landscaping and ornamental street lighting reminiscent of the Old World. Each of the homes in Isola Bella, both occupied as well as homes for sale, include dock rights in addition to the dozens of other features included with all the Miromar community’s properties. Choosing a home in Isola Bella is choosing a community. Luxury amenities and activities afforded residents of Isola Bella are world class and nearby for easy access. 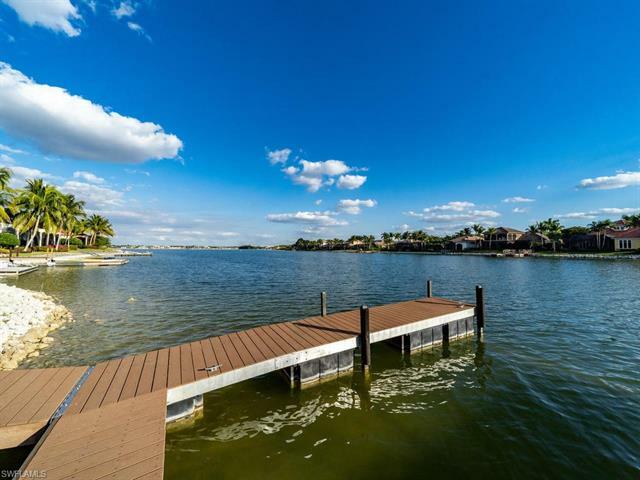 As part of the greater Miromar Lakes area, homeowners in Isola Bella are privy to activities and amenities year round as well as some of South Florida’s most amazing waterfront views. One feature of the Miromar Lakes community that homeowners in Isola Bella and other communities in the area often take advantage of are the fabulous, private beach club amenities. A 10,000 square foot, zero-edge infinity pool, concierge services and many outdoor sport courts and facilities, provide ample opportunity to get out and enjoy the beautiful Florida sun. Of course, as an island community, water sports are at the forefront of popular activities to enjoy on beautiful Isola Bella. Isola Bella is the perfect location for those in search of the ultimate, private luxury community to meet all your needs. Isola Bella is sold out for new construction, but if there are resale opportunities, you can see them below. Looking in Miromar? If so, one of the Isola Bella homes for sale might be just what you want. As a Miromar Lakes specialist, I have all the information you need to make that decision. Call me at 239-898-6865, or send an email to explore the possibilities!